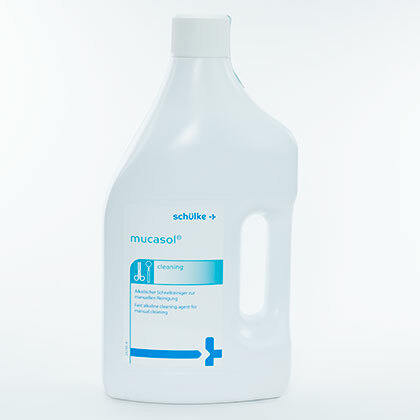 Product and ordering information for Mucasol® Universal Detergent. Universal cleaner for laboratory equipment and instruments – glass, porcelain, plastic, rubber and metal. Non-toxic, non-aggressive, and biodegradable.